Henry Holt and Co., 9781627791953, 416pp. 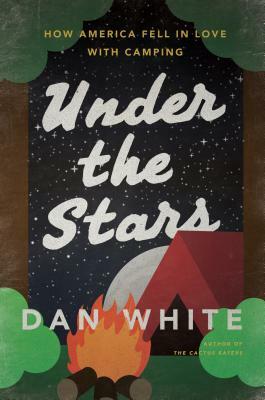 Dan White is the author of The Cactus Eaters: How I Lost My Mind and Almost Found Myself on the Pacific Crest Trail, a NCIBA bestseller and Los Angeles Times "Discovery" selection. He has taught composition at Columbia University and San Jose State. He is the contributing editor of Catamaran Literary Reader and received his MFA from Columbia University. He lives in Santa Cruz, California with his wife and daughter.